An orchard is a cultivated field full of fruit bearing trees. 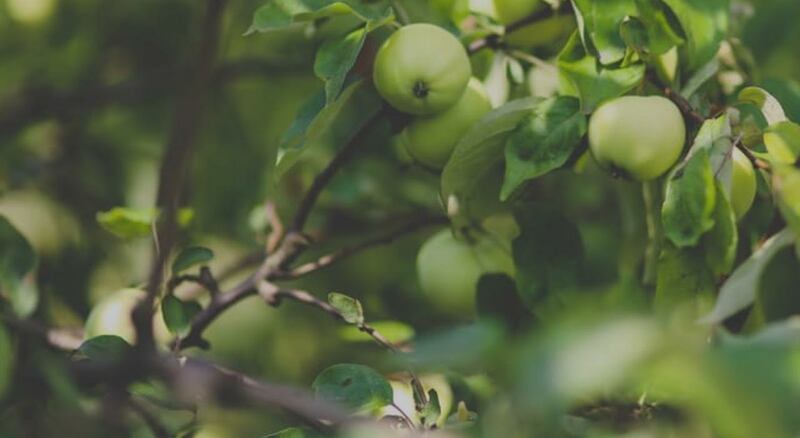 An orchard offers a helpful word picture for the amazing process of transformation and abundant life available through the gospel of Jesus Christ. How Does an Orchard Grow? A healthy orchard experiences seasons of growth. It begins with cultivating the ground and preparing the soil for seed. The seed is then planted, cared for by the famers and blessed with growth from heaven. As the seeds begin to take root, the trees begin to grow. As the trees mature they begin to form branches and in time they will produce fruit. As the fruit is harvested as food for the community, the fruit contains new seeds that will in turn produce more fruit bearing trees. What was once uncultivated land becomes a vibrant fruit orchard that is both life-giving and full of the promise of new life. This is a beautiful picture of the Kingdom of Heaven. The Orchard is committed to partnering with you and the Lord as you become a dedicated disciple of Jesus Christ. 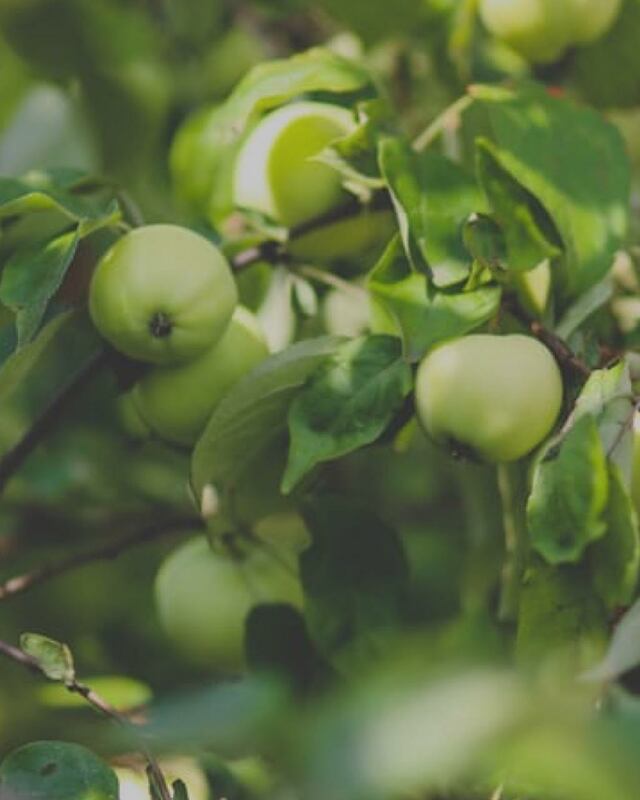 Becoming a healthy, fruit-bearing tree in The Orchard is attainable for all believers. Each tree is unique. Your personal journey from a seed to a tree will be determined by your individual calling and commitment to Jesus Christ. The Seeds to Trees Christian education program challenges us to purse Christ-like character and become vibrant followers of Jesus Christ. This interactive page is intended to help you identify where you are located in your personal discipleship journey, and create a plan for growth. Please review the following questions and take a moment to reflect on these discipleship stages. Use the below questions as a guide to facilitate this process. Am I? Do? Have I? Do I want to know more about God? Am I interested in the Bible? Am I taking a positive step toward God? Have I visited church or small group? Have I completed Level 1 of the Seeds to Trees Discipleship Course? Am I attending small group, church or a personal Bible study? Am I taking a step of faith in Jesus Christ? Am I connected with someone in the church? Do I acknowledge my need for God? Am I beginning to read the Bible and pray? Have I completed Level 2 of the Seeds to Trees Discipleship Course? Am I convicted of sin in my life? Am I learning to put my trust in Jesus? Have I truly repented of my sins? Am I baptized in Jesus’ name? Am I filled with the Holy Ghost? Do I share the Gospel with others? Am I willing to move out of my comfort zone? Have I completed Level 3 of the Seeds to Trees Discipleship Course? Do I faithfully attend church? Am I developing a daily prayer life and Bible reading? Have I made a choice to follow Jesus no matter the cost? Am I part of a small group and/or discipleship class? Am I involved in a personal Bible Study? Do I have an intense passion for God? Am I denying and crucifying my sinful desires daily? Am I involved in serving? Have I completed Level 4 of the Seeds to Trees Discipleship Course? Have I separated from worldliness and am embracing holy lifestyle choices? Am I enduring the trials that grow and develop my faith? Am I disciplined in my personal devotion and Bible study? Am I a faithful servant to God and my church? Do I genuinely love people? Am I accountable to my pastor and church leadership? Am I overcoming desires of my sinful nature (jealousy, pride, insecurity, anger, self-will, lust)? Am I teaching others the Word of God? Am I faithful in giving tithes and offerings? Am I sensitive to God’s leading and voice? Am I faithfully investing the talents God has given me? Am I active in soul winning? Do I display the fruit of the Spirit? Do I have a servant hood mentality? Am I motivated by love? Am I spending time studying the Word of God? Do I show initiative and leadership? Am I willing to sacrifice? Do I regularly attend Into Ministry? I am called to be part of the five-fold ministry. I am confirmed by my pastor and the elders of the church. I am displaying a good reputation in and out of the church. I am a faithful steward of what has been entrusted to me. I am proven consistent over time. I am preaching the Word of God. I am experienced in making disciples. I am part of the core leadership team.